An extremely flavourful dish that is not only easy to make but very satisfying. 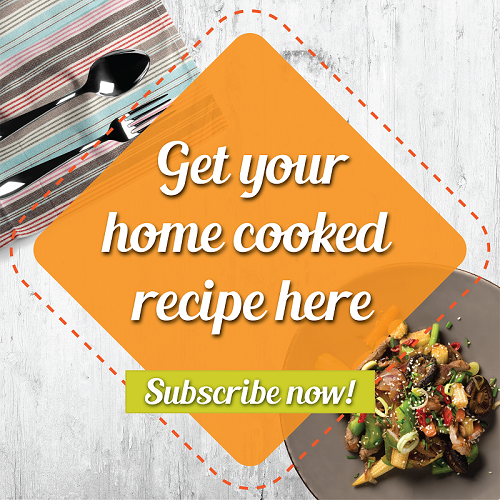 Our Paneer Butter Masala recipe is shared by our talent home cook Puja Patil. As a mom of 2 young boys, she has to always cook healthy meals but occasionally she will create what she terms as "healthy-junk" options. A true testament as a culinary expert who has perfected the recipe by experimenting with different and more nutritious ingredients instead of the original's. 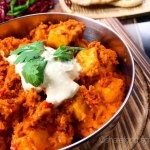 Complement this protein rich Paneer Butter Masala dish with Garlic naan and you'll send your tastebuds to heaven. For the last 10 years in Singapore, Puja has never failed to impress her friends, family and fans with this dish during Deepawali. So at this year's Deepawali dinner, this dish is another must-have for everyone. To all our Hindu friends, Happy Deepavali or Diwali! An extremely flavourful dish that is not only easy to make but very satisfying. 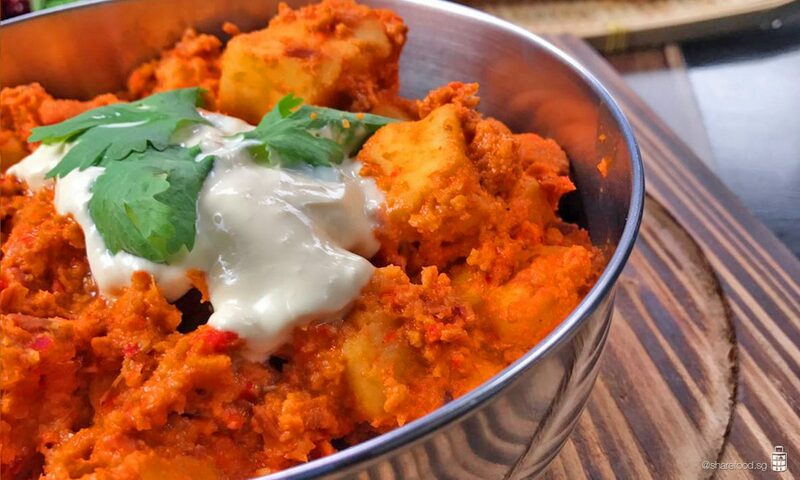 Complement this protein rich Paneer Butter Masala dish with Garlic naan and you'll send your tastebuds to heaven.